This is an another Priceless elegant Infinix Hot 7 that has gone well beyond the imagination to set another goal for itself in the market. Another model is adding in the family that has a price tag that probably makes it the cheapest Infinix’s Hot 7 yet most reliable in such a price range. It carries the screen size of 6.2 inches that has an IPS Notch display and has been set to a resolution of 720 x 1500 pixels. 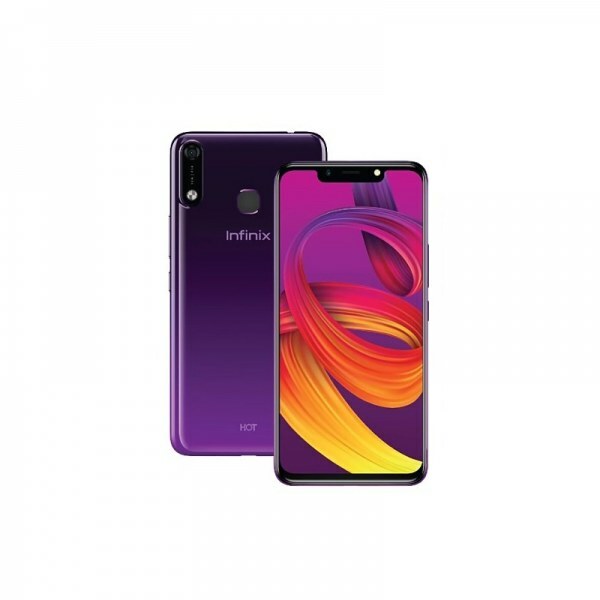 The phone runs on Android 8.1 software which is an older one but the trusted version of Android used on entry-level smartphones like Infinix Hot 7’s. In this device, the actual brain behind the processing is 1.3 GHz Cortex A7 which is supported by 1GB of RAM that takes all the burden of work and runs everything smoothly. Hot 7 by Infinix has 16GB of internal storage which can be expanded up to 128GB. The most important feature of the handset is its huge 4000 mAh battery whose big volume adds a long time without a need of a recharge.